Please ensure fit and make sure to measure your drone or action camera model (W/L/H- in cm) before ordering. Satisfaction guaranteed or your money back! 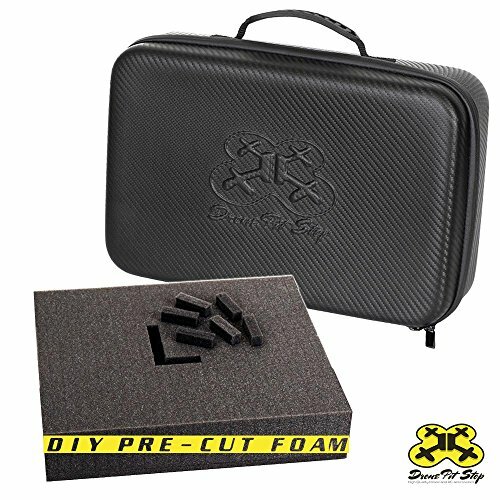 If you have any questions about this product by Drone Pit Stop, contact us by completing and submitting the form below. If you are looking for a specif part number, please include it with your message.